Brothers & sisters…, intruducing Vera, stands for Versys Orange. This photo was taken using Canon EOS 600D, 50 mm lens, f/1.4, ISO 100, 1/2000. 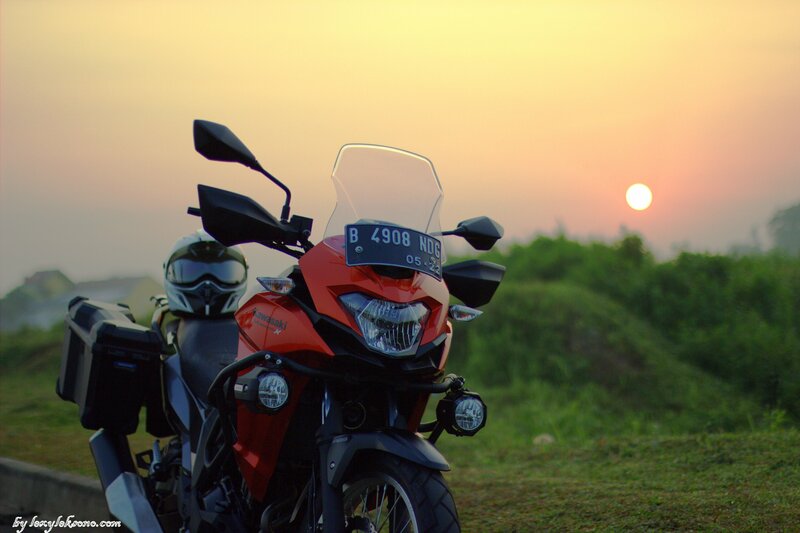 This entry was posted in Adventure bikes, fotografi, kawasaki adventure, Photography and tagged 50 mm lens, canon EOS 600D, kawasaki versys 250, photography. Bookmark the permalink.